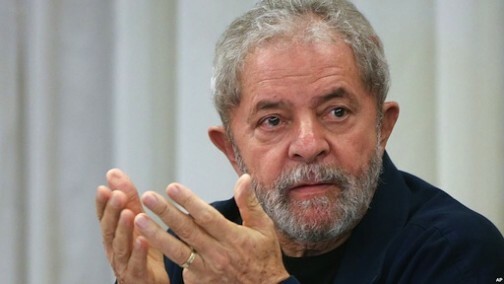 Former Brazilian President, Luiz Inacio Lula da Silva, will begin his 12-year prison term from Friday after a judge gave him 24 hours to surrender to police. The 72-year-old was once one of the most popular politicians on the planet and he easily leads polls in Brazil’s October presidential election. His incarceration will throw the race completelyopen.